While I'm not really a fan of much that Jeddah has to offer, I will say that the Hejaz architecture here is interesting. One of the more famous houses in the area is the Al-Naseef House. Kacey took a tour of this building, and was given a pamphlet from which I pulled some of the following content. 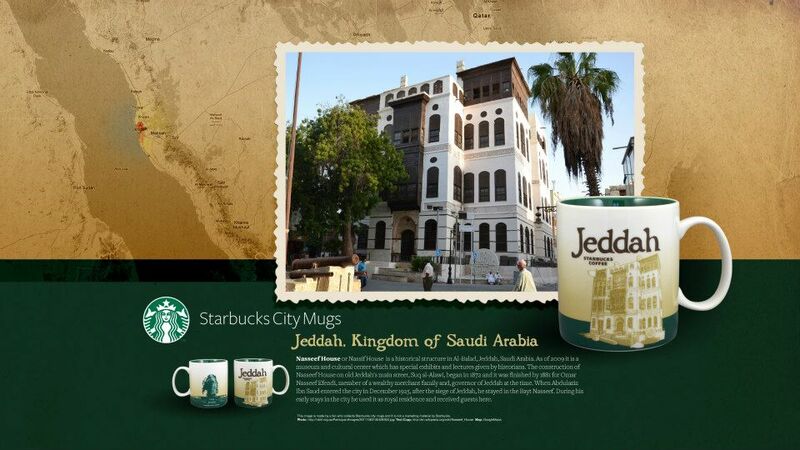 You know the place has got some status because Starbucks put it on their Jeddah CityMug. Giving credit where due, the following content in italics was prepared by Tour Guide Muhammed Amin Turkistani (mt.tour02@gmail.com) for "Nassif House" and I've thrown in a few of our photos for good measure. Nassif house is a rare architectural masterpiece in Jeddah for 143 (?). It is the first house in the Hijaz designed upon this method. Turkish engineer called "Sarsar" built it. This house had been built in twelve years as builders, carpenters and laborers who were working in this house lived in it during the construction period and some married in the house then came out of it after construction is completed with a number of children who were born in the house during the period of construction. A large part of the timber used in Massif house roofs and dormers (al roushins) had been taken from an English steamer that sank in the sea in Jeddah coast. Sheikh Omar Afandi Nassif ordered to but the ship wood in addition to imported from another from India and Indonesia. The house area is 900 m2 consisting of four floors from the near destination and eight floors in the eas. The house contains forty different areas rooms and Turkish bathroom. Would you call this style "Shabby Sheikh"? One of the highlights of the tour was going up on the roof, where a good deal of the socializing occurs. King Abdul-Aziz always preferred to stay for two months in this house on visiting Jeddah since 1326 H (1908 AD) for about 12 years until H.H. moved to Khozam Palace. In King Faisal bin Abdulaziz, a royal decree has been issued to purchase such house as evaluation from the kingdom to appreciate its historical value and transfer the property to the kingdom ownership. So, that's the end of the pamphlet info. 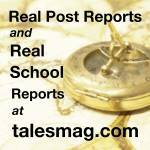 I didn't attempt to decode/correct the grammar to give you a better feeling of what taking a semi-fluent tour is like. If we knew Arabic, I'm sure this post would have been more detailed. As you might have noticed, textiles dominate the floors but the local style doesn't really put anything like tapestries on the walls. I'm guessing because the type of construction makes that somewhat difficult.